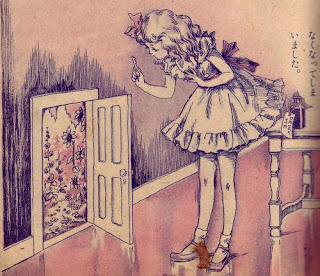 Oh how I love the tale of Miss Alice in wonderland. 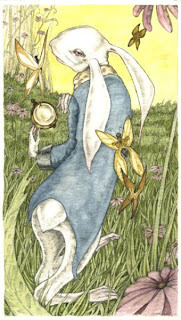 I am currently reading my newly brought edition of Alice in Wonderland illustrated by Rodney Mathews. The illustrations are amazing. So detailed and unusual. 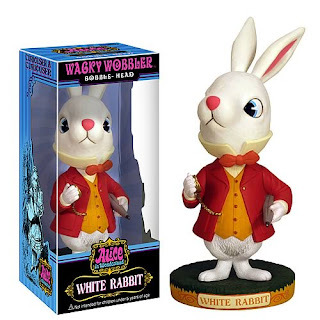 Ive always had a soft spot for Alice themed items, but there seems to be an over kill with everyone playing off the movie hype. 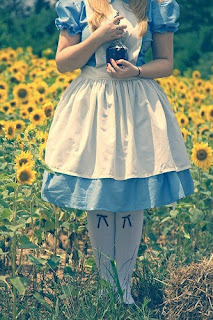 But never the less I have been considering creating an Alice inspired outfit.